Thank you for subscribing to the EduHack online course! You can access the activity pages straight away by clicking here. Please remember that to make the most out of the course, you are encouraged to blog, so that you can interact with other participants and keep a study journal on what you learned. Only those building an online portfolio by means of a blog/website will be eligible to get a certificate of achievement. 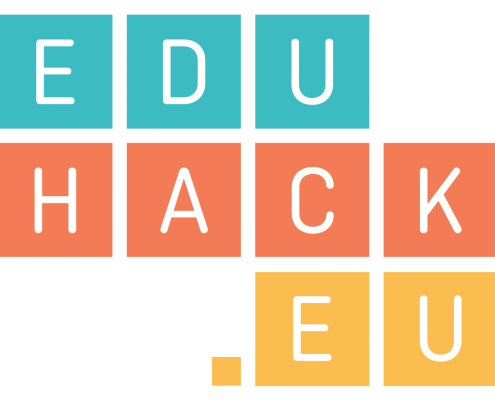 For any enquiries, please contact info@eduhack.eu.